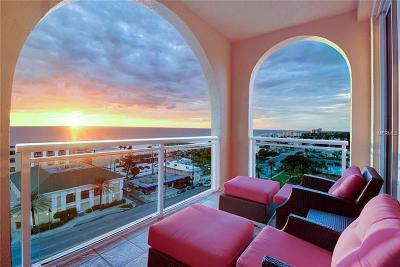 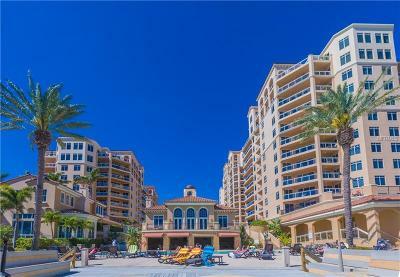 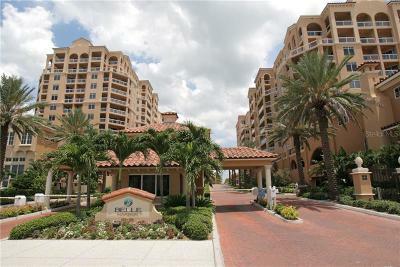 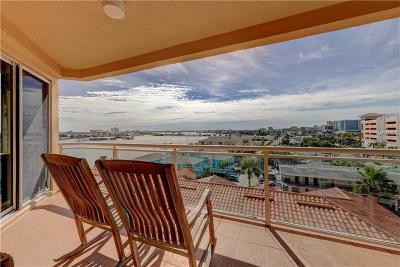 Discover condos for sale in Belle Harbor Clearwater, Florida (Pinellas County). 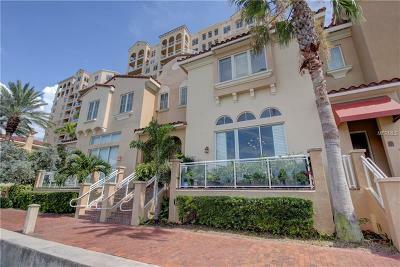 We know it's important to discover condominiums that fit your specifications! 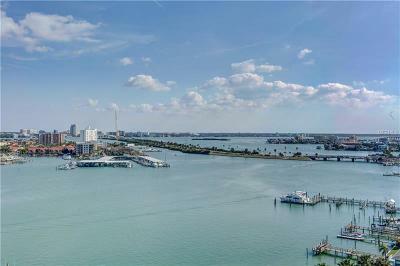 Our website is designed to save you time and freely browse active Belle Harbor listings using our MID Florida Regional Mutiple Listing IDX Program.